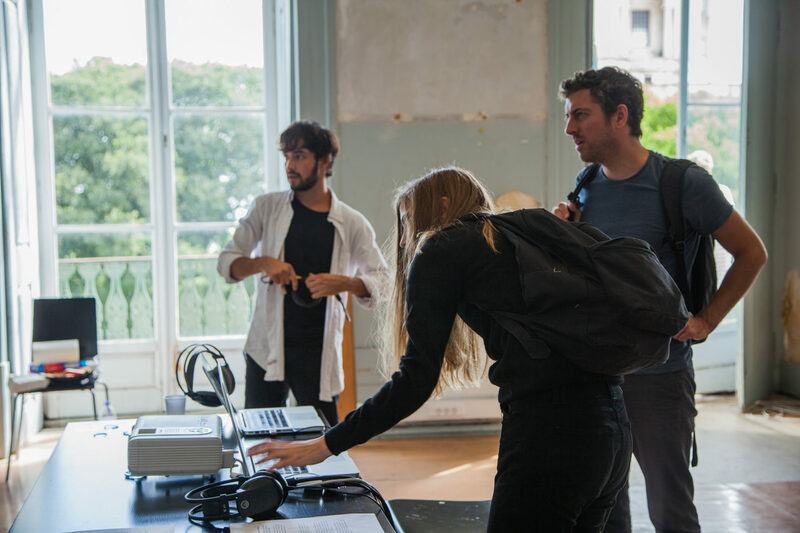 The Lisbon Architecture Triennale is a non-profit association whose mission is to research, foster and promote architectural thinking and practice. 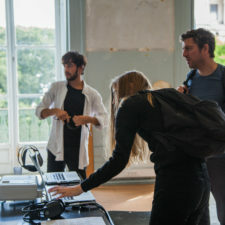 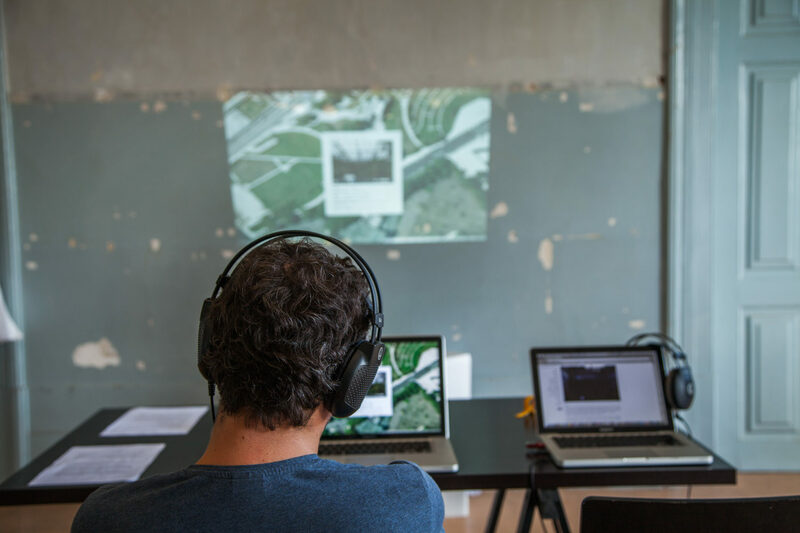 Sound Development City shared the Triennale’s headquarters at the Sinel de Cordes Palace on Campo de Santa Clara. 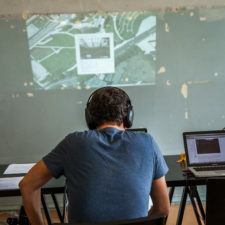 Lisboa Sound Map is an interactive sound map that archived field recordings collected in Lisboa during our Sound Development City expedition. 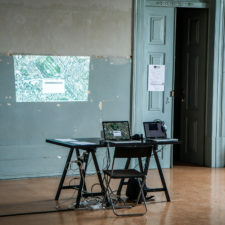 During the installation, the sound map was projected on the wall of the Palace. 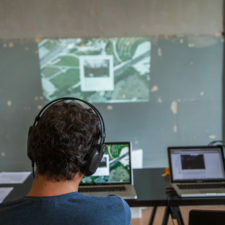 The map ran on autoplay with field recordings selected at random one after another, and the map panned to new locations following each newly selected sound. 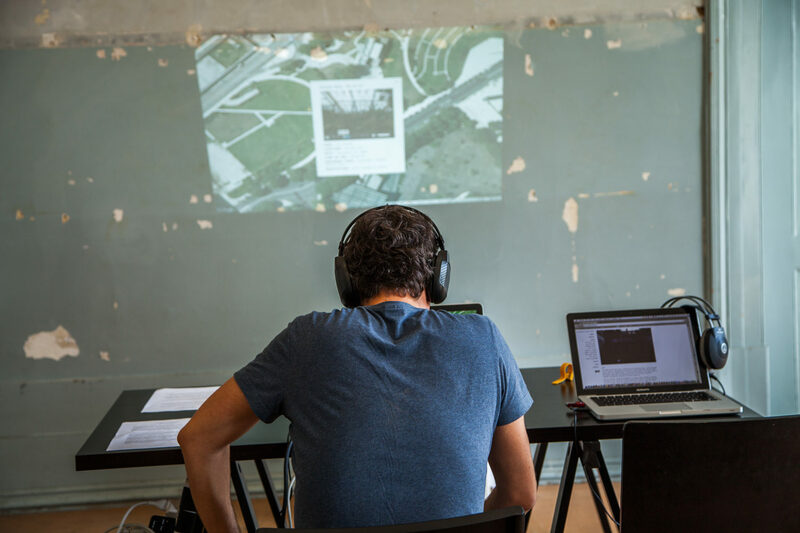 The field recordings were mixed with a musical composition consisting of randomized tones. 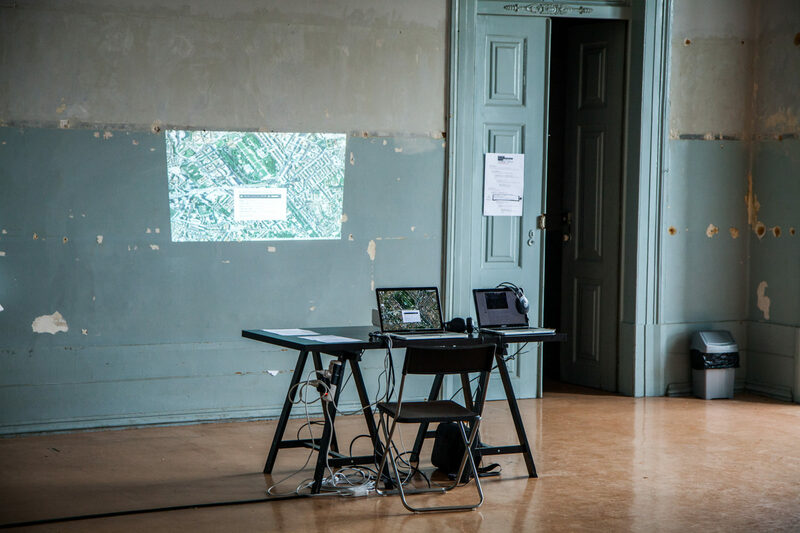 These fluctuating harmonies accompanied the soundscape in real-time.